Sitting next to my little flamingo card is an equally amazing one which, let's face it is just uh-mazing. I picked it up whilst in Paperchase, but is actually by the kings of quirky stationary.. Ohh Deer. I'll admit, I'm a huge fan-girl of Beyoncé, so when I saw it having moles dressed in icon Beyoncé outfits and read 'Beyoncé Moles'.. cards don't get much more fabulous, do they?! 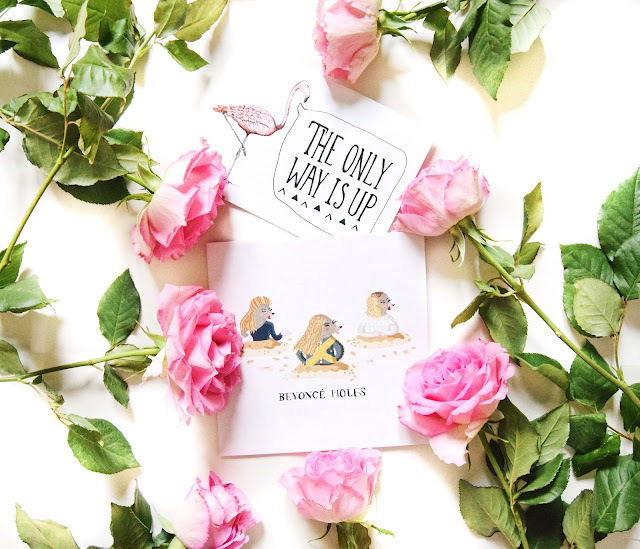 Plus, the background of the card is blush pink which is basically my favourite colour, so it was win win, really! Another addition I've picked recently is an amazingly bright print by the ever so talented Dorkface Shop. 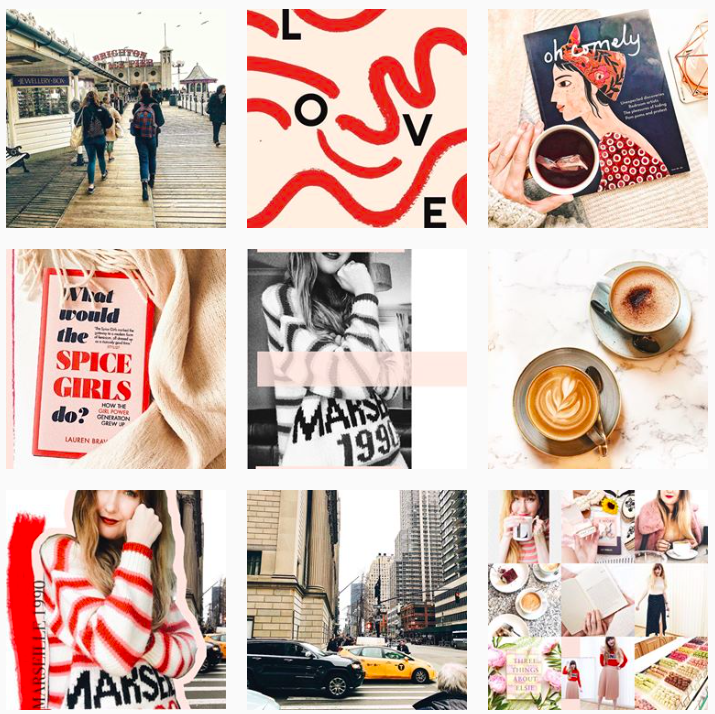 I follow Jemma on Twitter and love her bright, bold and colourful style. 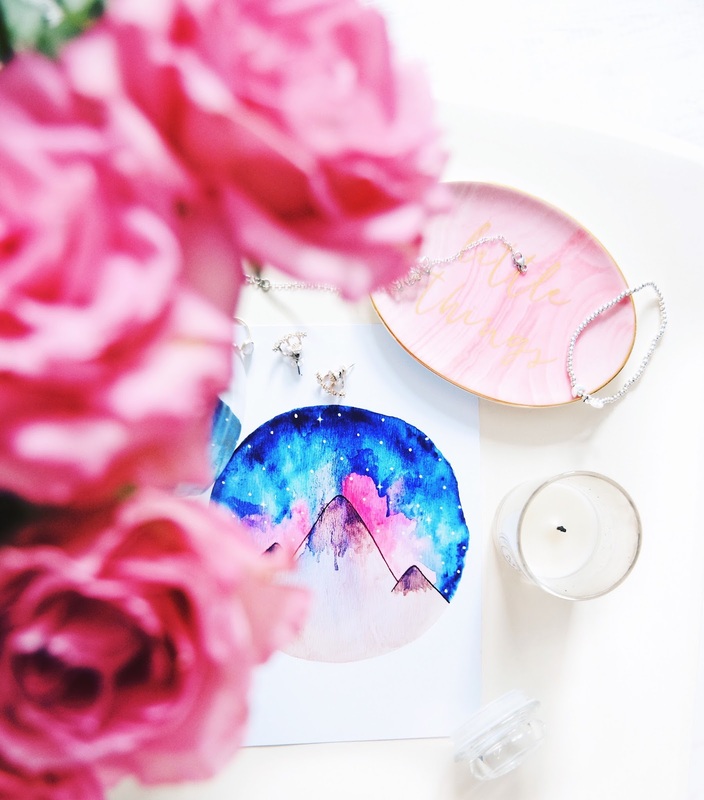 Whilst on her Etsy shop, I spotted this beautiful mountain print and completely feel in love with all the colours, how they all blend together.. I just knew it would brighten up my bedroom (and that it did!) This sits pretty next to my tv and I will definitely be bring this to university with me, it may only be A5, but it so colourful your eyes are drawn towards it as soon as you walk in the room! Finally, is the largest of all my prints. If I'm honest, this quote is something I now life by. 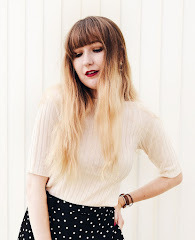 I found it whilst scrolling Etsy a little while before Christmas last year and as soon as I read it, I loved its purity. I do fall victim to overthinking and get swept up by things, so when I read this quote, it weirdly calms me down. 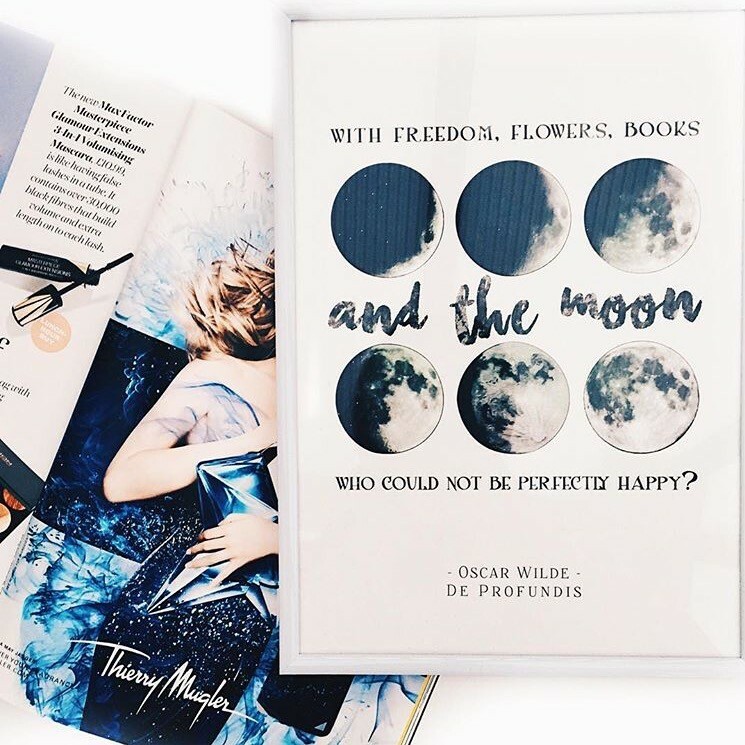 Because really, 'With Freedom, Flowers, Book and The Moon, Who Could Not Be Perfectly Happy?' - how true is that?!. Oscar Wilde was a man of wisdom. The print itself is by Infinite and Darling on Etsy and I'm genuinely so in love with it.. it was a lovely Christmas present to receive.